Whatever your Mechanical Services needs, Andrew Engineering will be able to turn your requirement into reality. Either working from a fully specified client requirement or an open statement of requirement, Andrew Engineering will bring the experience necessary to ensure the optimum systems selection and successful project management. Specialist knowledge and experience enables upgrading of existing facilities or a cost effective new solution. 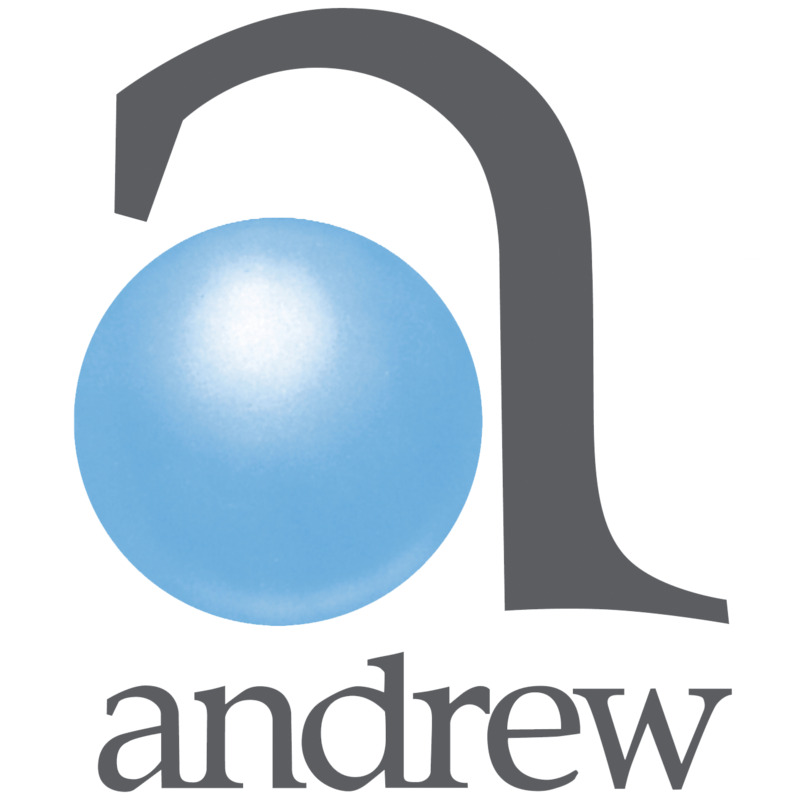 Andrew Engineering have in-house expertise for many of these disciplines and will provide full co-ordination and project management with a single point of responsibility. Working with other specialists, Andrew Engineering will provide a full Design & Build service for all your Mechanical Services requirements. For many clients this extends to the provision of all Mechanical combined with all Electrical Services due to the advantages of further close co-ordination between these disciplines. Our flexible approach also allows us to successfully work with your chosen or preferred specialist sub-contractors building on your established confidence. All these factors ensure better integration giving faster completion with lower capital and operating costs. It also avoids any concerns regarding ownership of responsibility. Andrew Engineering employ a NEBOSH qualified member of staff for proactive and rapid management of all Health & Safety issues – a key part of any successful project on site.